Wicklow manager John Evans was absent at last Sunday’s Wicklow SFC final as he was on the line for a Tipperary club. Members of Evans' backroom team were present at Joule Park, Aughrim as Rathnew and St Pat’s played out an exciting draw, but Evans was not to be seen. That is because he was coaching Tipperary side Ardfinnan in the country SFC semi-final against Loughmore-Castleiney and it was worthwhile for the Kerry native as he guided the underdogs to victory. 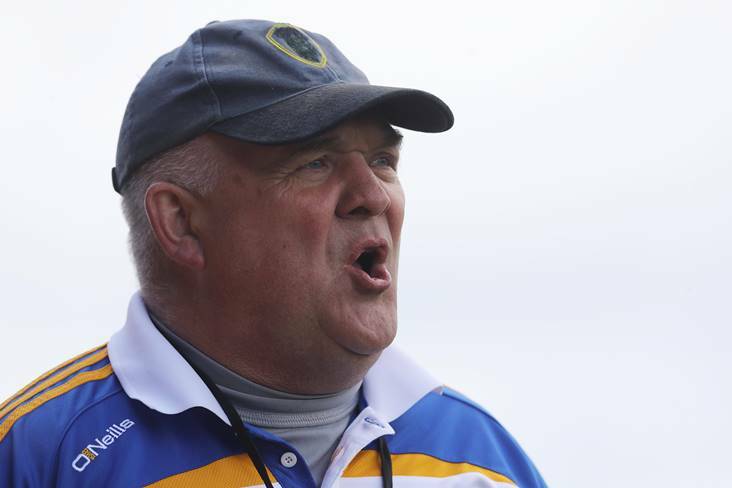 Evans had informed Wicklow chairman Martin Fitzgerald of his role with Ardfinnan which begun when the Garden County’s year came to an end. It is unclear whether or not Evans will make the replay as he has a Tipperary county final to look forward to.